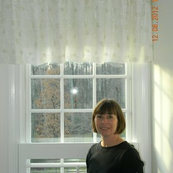 Top Quality Window Treatments completed two upholstry projects for me as promised, on time, with superior quality. Mrs. Casper's work was delivered just as promised and a good value. 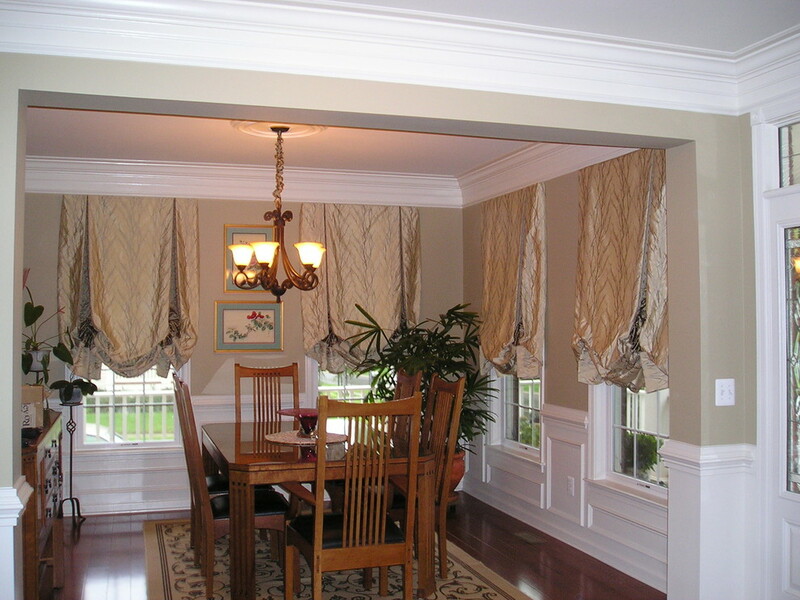 I would definately recommend Top Quality Window Treatments to anyone.